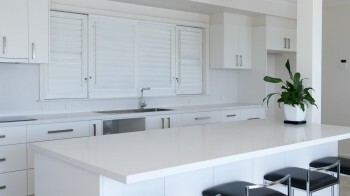 Kitchen & Renovation Concepts undertakes all types of residential joinery projects including kitchens, laundries, vanities, wardrobes, shelving, entertainment units, bedroom furniture and outdoor entertainment areas. We are also able to offer Home Warranty Insurance on all residential projects over $20,000. The kitchen is the heart of the home. 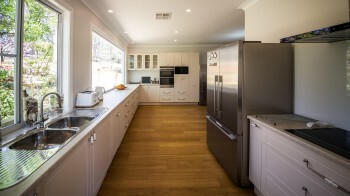 Whether it’s a new kitchen or a refurbishment, Kitchen & Renovation Concepts can help you bring your vision to life. 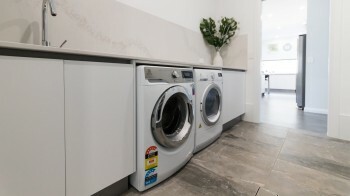 With a large range of accessories offered by our major suppliers combined with our quality custom joinery, we can design and build your laundry for maximum utilization of your space. 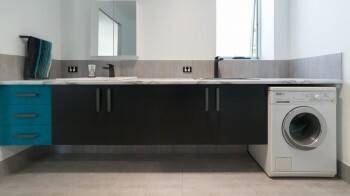 If you are looking for elegant bathroom storage solutions such as vanities, shaving cabinets, or tall boys, Kitchen & Renovation Concepts can help you. 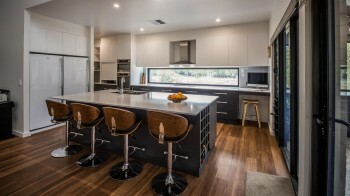 Whether you are looking at a DIY flat pack or a customised fit out, Kitchen & Renovation Concepts have the expertise to assist you to design your dream wardrobe. 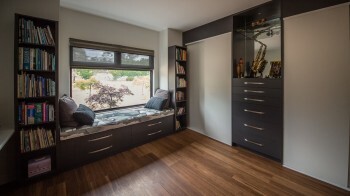 We can make beautiful custom joinery for any project whether it is a new vanity, extra shelving, wardrobe, entertainment unit or bedroom furniture. 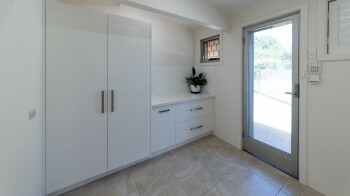 Kitchen & Renovation Concepts can supply your kitchen, laundry, wardrobes or most other custom joinery flat packed. 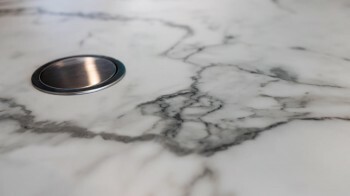 The information provided in this section will assist you in choosing a benchtop material that’s right for your project. With so many materials and colours available, there is a match available for every taste, style and function. 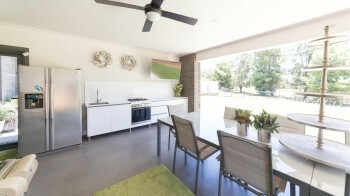 Bring indoor dining & entertaining outside with a custom built outdoor kitchen.